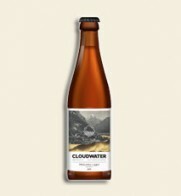 Based on the scotch classic this richly flavoured ale is all about the malts. 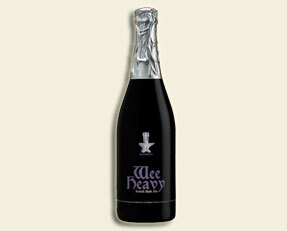 Lots or roasted malts and barley make for a aroma of dark fruit & coffee. Carmel flavour with a smokey finish.